Perforated metal overlay in natural steel finish only. To avoid possible abnormal end of life, use lamps with integral End of Life protection. Unit mount to standard 4” octagonal junction box. 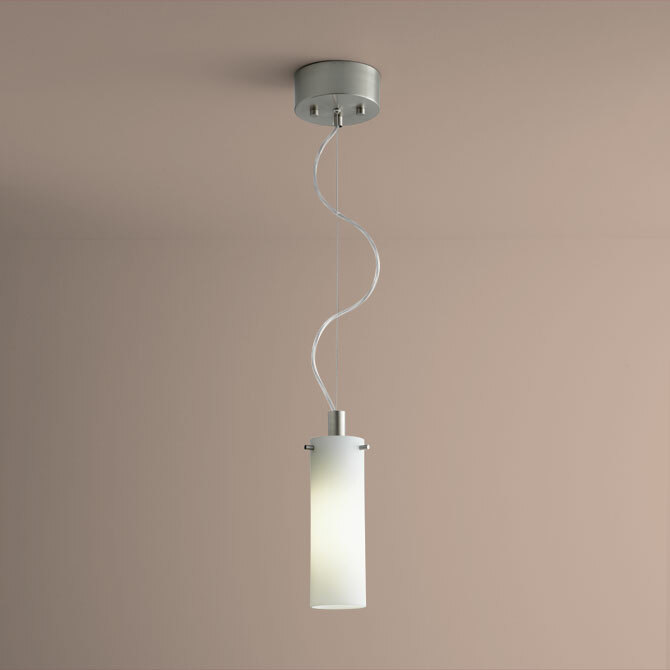 White Opal glass diffuser is 3/16” thick.